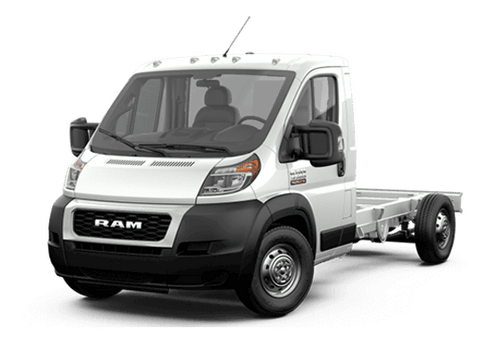 While the Ram 1500 and Ram 2500 light-duty and heavy-duty trucks can offers impressive towing power for owners with large trailering needs, sometimes an individual cannot manage the large load demands of life with one of these generally powerful vehicles. For those days when life demands top capability, the 2017 Ram 3500 near White Bear Lake MN is available to meet and exceed owner expectations. This high-powered, heavy-duty truck can handle some of the largest burdens without breaking a sweat. The 2017 Ram 3500 can also handle some rugged terrain without leaving its drivers or passengers shaken up. Especially when outfitted with the supplemental air bag suspension option, the Ram 3500 can deliver smooth driving when loaded or unloaded. 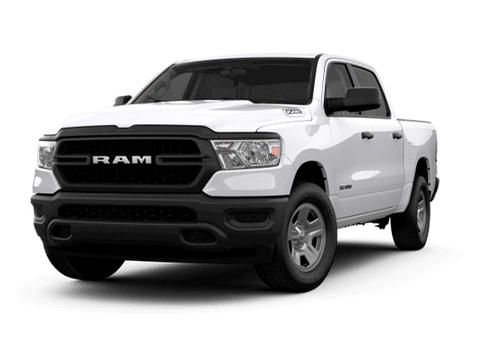 This truck is available in Tradesman, SLT, Big Horn, Laramie, Laramie Longhorn and Limited trim levels, and in several different body styles, which means that there is a capable and well-equipped model of the 2017 Ram 3500 for any buyer. When properly equipped, the 2017 Ram 3500 offers up to 31,210 pounds of towing capacity, which is enough to handle even some of the largest mobile homes on the market, or even tow a subway car. This means that small business and individuals alike can get an impressive amount of work done. When it comes to transporting the important things in life, a truck can't just get by with towing. The entire purpose of a pickup is also to take advantage of the bed for transporting cargo. Fortunately, with the 2017 Ram 3500, owners will be able to enjoy up to 7,390 pounds of payload capability. In addition to great payload and handling, the 2017 Ram 3500 offers cutting-edge technology. 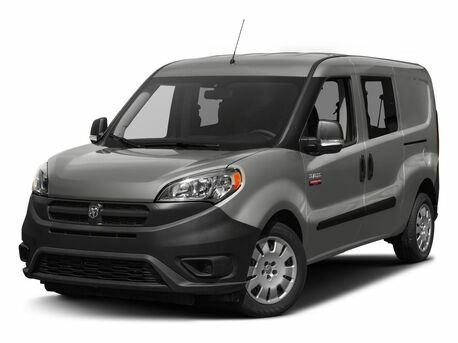 This truck allows drivers and passengers to be entertained and get valuable information when they drive the user-friendly and interactive available 8.4-inch Uconnect touchscreen system to control music and navigation. 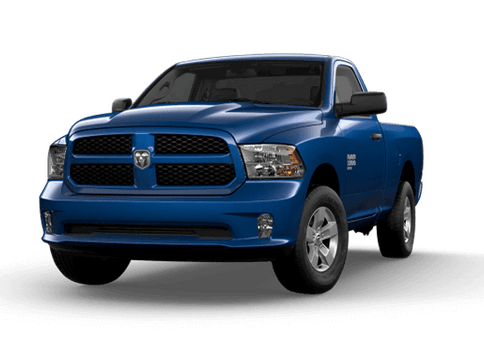 There have been relatively few changes to the 2017 Ram 3500 near White Bear Lake MN for the new model year, and in our opinion that is very much to the good. The three engines from previous years will return for the new model year and continue delivering top-of-the-line power. Last year's base engine (and the engine we believe will come standard in most trims of the 2017 Ram 3500) was a 5.7-liter HEMI V8 engine rated for 383 horsepower and 400 pound-feet of torque. Also available on most trims is a 6.4-liter HEMI V8. This even-more-impressive engine can crank out 410 horsepower and 429 pound-feet of torque, which makes even the most impressive towing and hauling demands a breeze. The 2017 Ram 3500 is also available with a 6.7-liter Cummins High-Output Turbo Diesel, rated for 385 horsepower and 900 pound-feet of torque. Thanks to the efficiency of diesel engines, this option can also save you big money at the pump. For more information on the 2017 Ram 3500 at the Fury Ram Truck Center in Lake Elmo MN, just fill out the form on this page or contact a member of our team today. 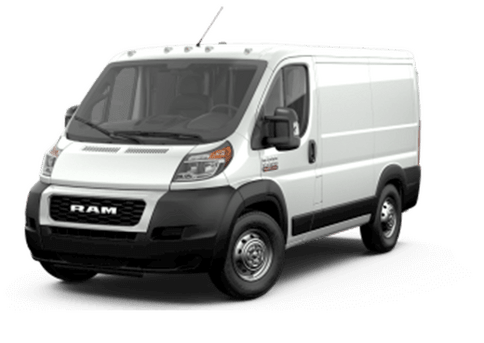 Interested in a 2017 Ram 3500?